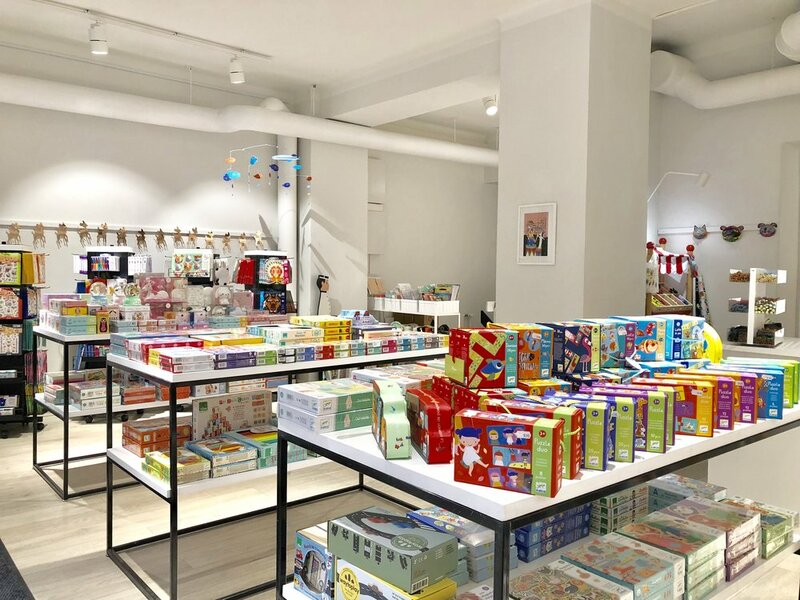 Zicco is a colourful and airy children’s lifestyle store, specialized in toys, gifts, children’s clothes and crafts. Zicco is located at Fredrikinkatu, in the heart of Punavuori district. It is easy to access Zicco with a pram, and there is a children’s playcorner.